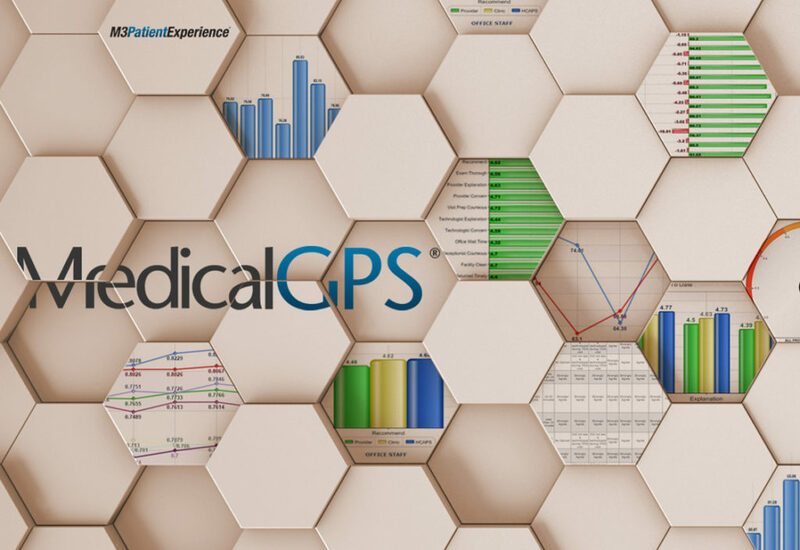 With 2018 behind us, and with new MedicalGPS products, features, and enhancements coming soon, we eagerly embark on the new year with our clients. We feel that celebrating the successes of 2018 and identifying the year’s opportunities for advancement and improvement is essential to our and our customers’ continued success. It’s also interesting and quite a lot of fun. How much money were M3 Service Recoveries worth to our clients? How many Patient Advocates shared their experiences via 3rd party Social Review sites? How many text messages and emails did our systems send last year? How long would it take the World’s fastest reader to get through all 2018’s free text patient comments? We invite you to join us as we look back on a year of promoting and empowering our client practices to consistently provide a compassionate healthcare experience as they engage with their patients. While many of the comparisons are simply fun, the MedicalGPS numbers are real. Thank you for being a part of our past year. We hope you feel the same pride, excitement, and amazement from our 2018 statistics as we do.